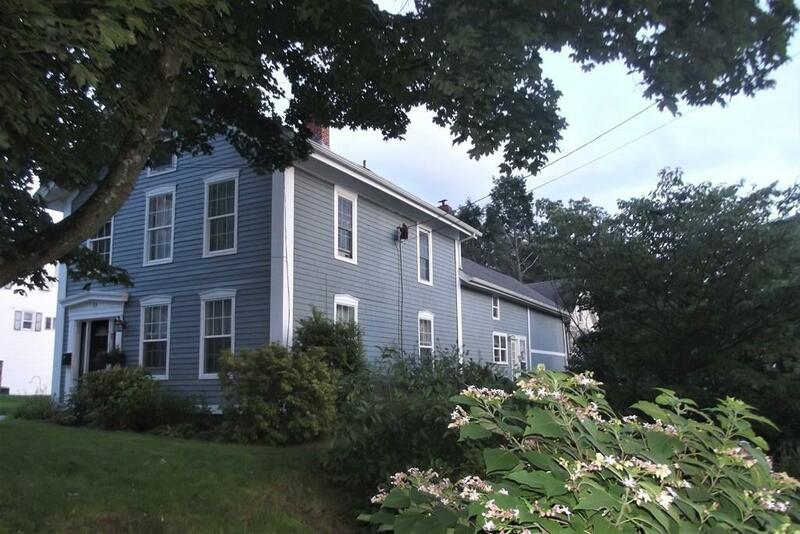 10 rooms on 3 levels, a Carriage House/Barn and a garage!. FIRST FLOOR: A modern kitchen with custom cabinetry, handcrafted center island, stainless steel appliances, granite counter tops, storage pantry, pellet insert, half bath, laundry and second stairway; a sunny formal dining room with built-ins; a breakfast room (could possibly be used as a bedroom or home office); and spacious front living room complete the first floor. SECOND LEVEL: four spacious bedrooms and two baths. THIRD LEVEL: two nicely finished, unheated rooms. 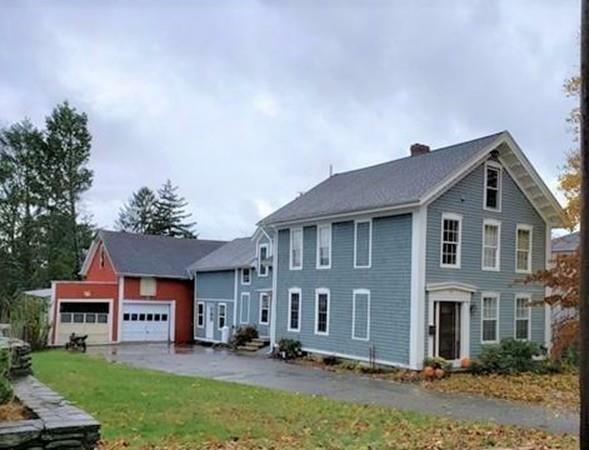 TWO STORY CARRIAGE HOUSE/BARN: 1st floor has a separate 1 bay garage, carriage house, storage and two stalls, 2nd floor has a full loft. SHED: Attached to house has new outer wall, door and window. The spacious corner lot with a large yard has established plantings of perennials, fruiting/flowering trees and raised garden beds with space to store all your lawn and garden tools in the lower level of the barn. Approximately 55 from Boston, 25 miles from Worcester. 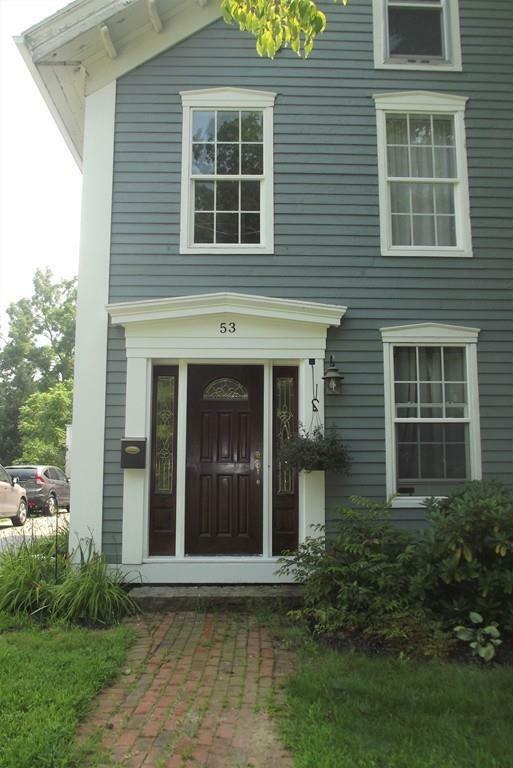 Listing courtesy of Cindi Desmarais of Coldwell Banker Residential Brokerage - Sturbridge. 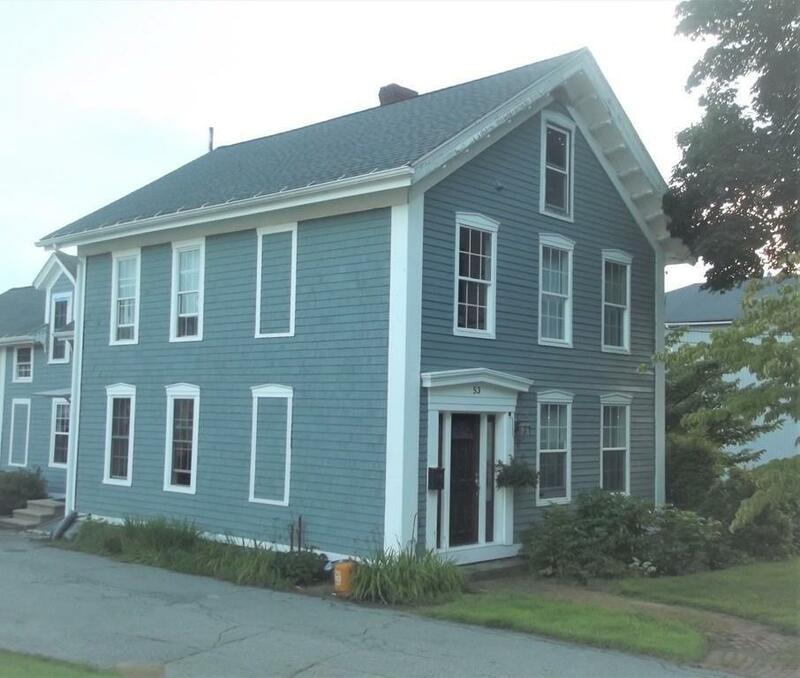 Listing provided courtesy of Cindi Desmarais of Coldwell Banker Residential Brokerage - Sturbridge.